A plain shirt is always timeless and classy. It's one of those clothing pieces that never go out of style! I believe every one should own a basic and flattering plain shirt that you can mix and match with other outfits. But sometimes plain shirt could get too boring and repetitive. 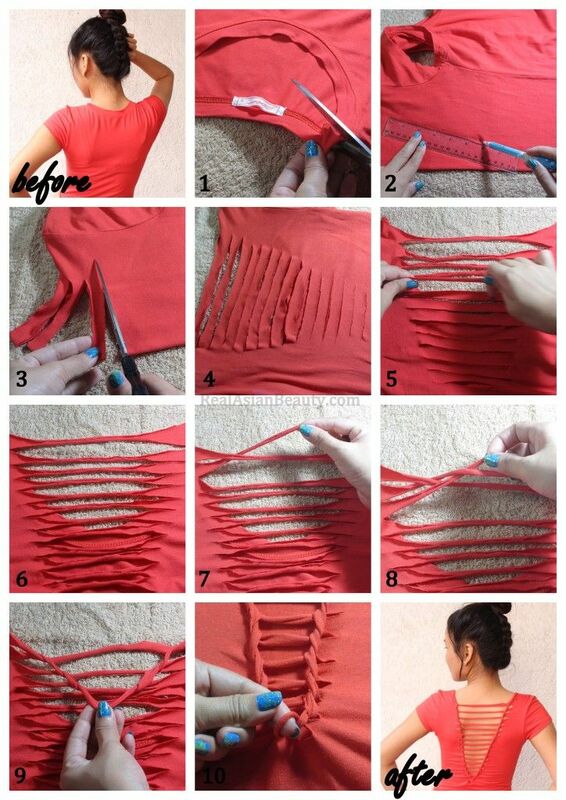 So, here's a way to glam up a basic tee. 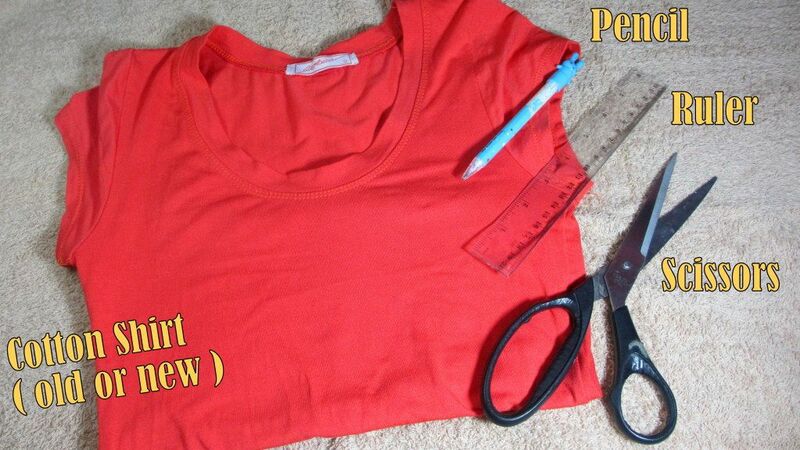 For this project, you can use an old shirt that you don't use anymore.  Or you can be a little spendthrift and use a new shirt. My mom asked if it's possible to weave the front part of the shirt, I say why not?! But be sure to wear something underneath like a tube top or a tank top, if you're not that bold. Also, since most countries are in the Fall season now, it could get a bit chilly in this shirt. So, I suggest wearing something underneath. I think this will also look cool when worn over a cute sweater or long-sleeves shirt. I hope I inspire you to be more creative and do things like this on your own. DIY's are great because you save some bucks and you also come up with something that's really unique and not many people have. Thank you all for watching my YouTube videos and for reading this blog.